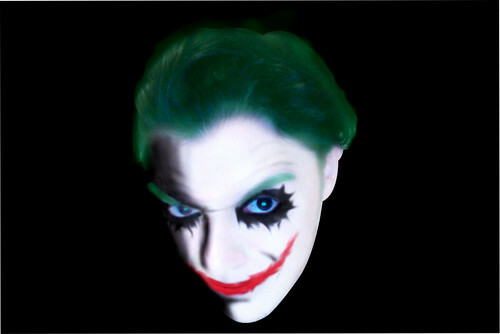 Me as the Joker. My PhotoShop attempt at making myself look like the joker, no facial warps, just colour over my face. HD Wallpaper and background images in the Batman Villains club tagged: joker villain batman photoshop.